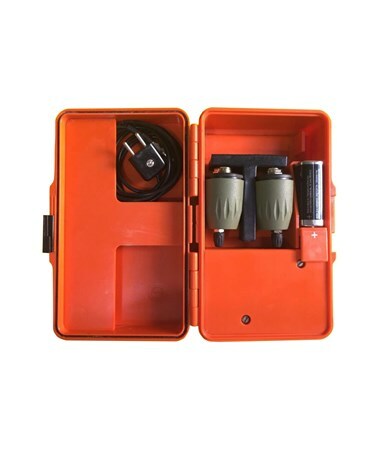 The GEB63 Battery Box for Leica Autocollimation Eyepiece and Lamp is a special box that contains essential parts Leica GOA2 Autocollimation Eyepiece and GEB62 Lamp. 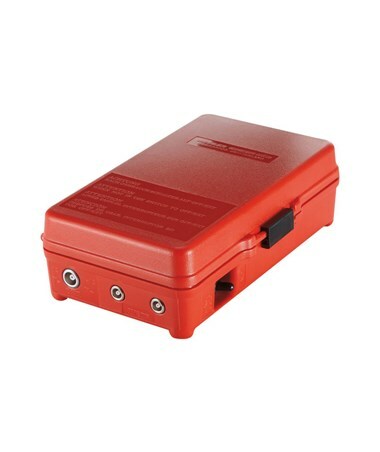 It holds the battery that powers the Leica GEB62 plug-in lamp. It has outlets that are compatible with the said lamp and an on/off switch. 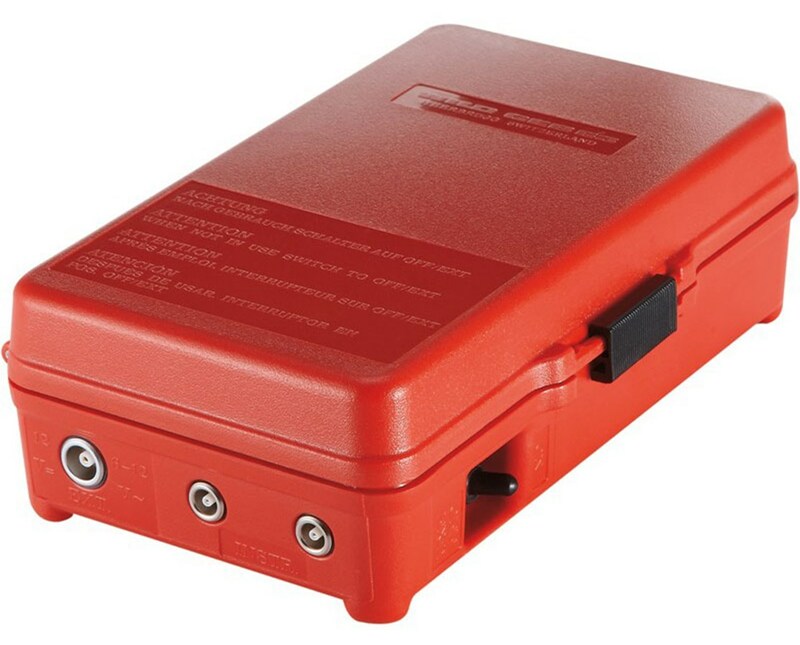 This Leica battery box can also be opened and provides enough space to store Leica eyepiece lamps and cables. It is made of tough plastic for a durable and long-lasting use.